Getting organized is the second most popular New Year's resolution, right after losing weight. While having the right products is only one part of making that happen, those products can certainly help. Here's a roundup of posts from 2014, with useful ideas and items for anyone aiming to get organized. A key organizing principle is containerizing: grouping similar or related items together in a container so they are easier to store and to find. The HYVE system from Herbst Produkt is a wonderfully flexible way for doing just that; it's a modular system that can be used on both a tabletop or hung on the wall. HYVE was an active Kickstarter when we first wrote about it, and it's easy to see why it met its funding goal. 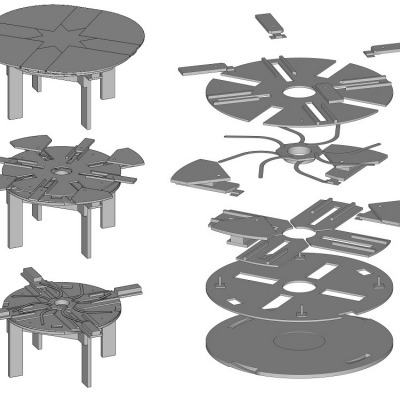 Herbst will soon have a retail website available so those who missed the Kickstarter can buy the HYVE. 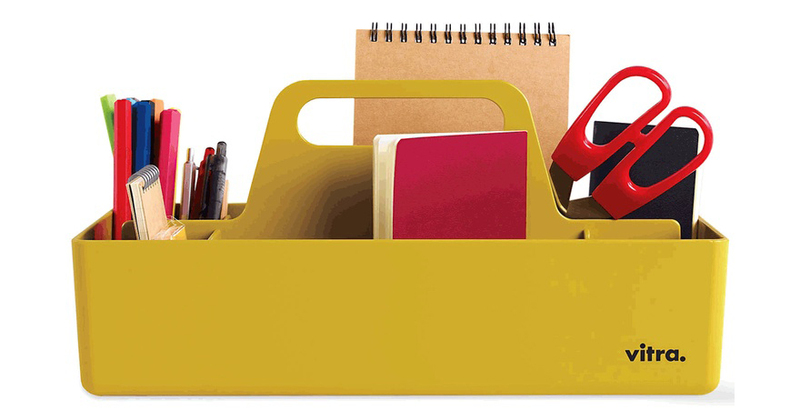 Another container with lots of possible uses is the toolbox from Vitra. 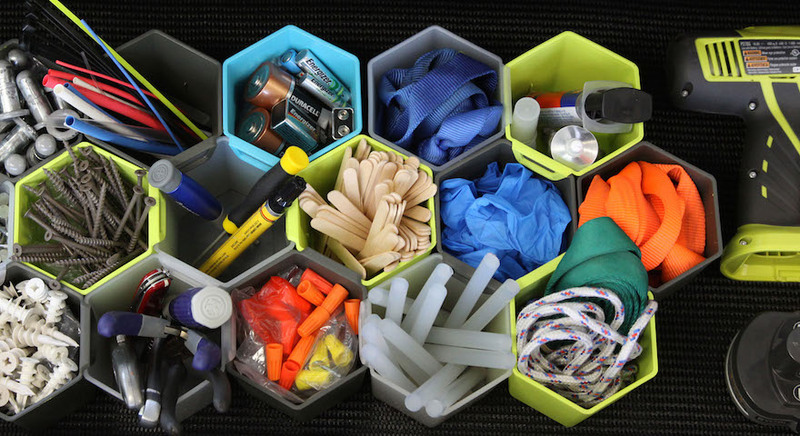 It's one of many ways to organize a desktop, so that commonly used items (pens, sticky notes, scissors, etc.) are kept close at hand. It's always easier to stay organized if it's easy to put things away. That's one reason organizers like hooks; they're easier to use than hangers, so there's a better chance things will be hung up rather than tossed on the floor. When it comes to hooks, users might want a single hook or a coat rack that's basically multiple hooks, such as this Leaf Hanger from Miniforms. Those dealing with small spaces have special challenges when trying to find a place for everything—especially bulky things. 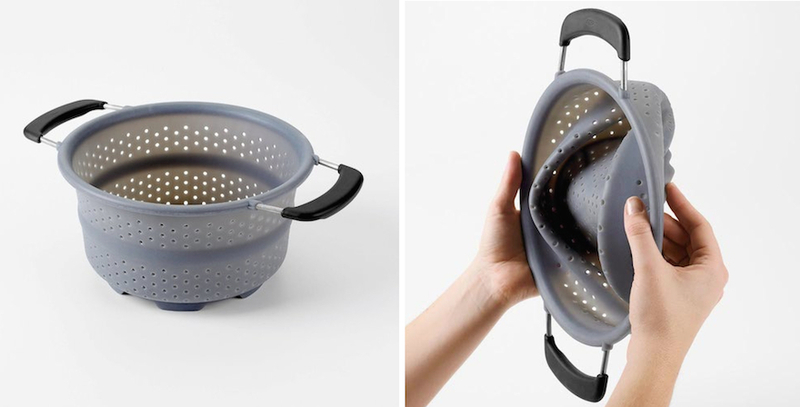 Collapsible items such as the OXO silicone collapsible colander can help. The one concern: Make sure the item is easy to collapse and expand, and that functionality isn't being overly compromised. Using furniture with built-in storage—beds or coffee tables, for example—can help in small spaces, too. 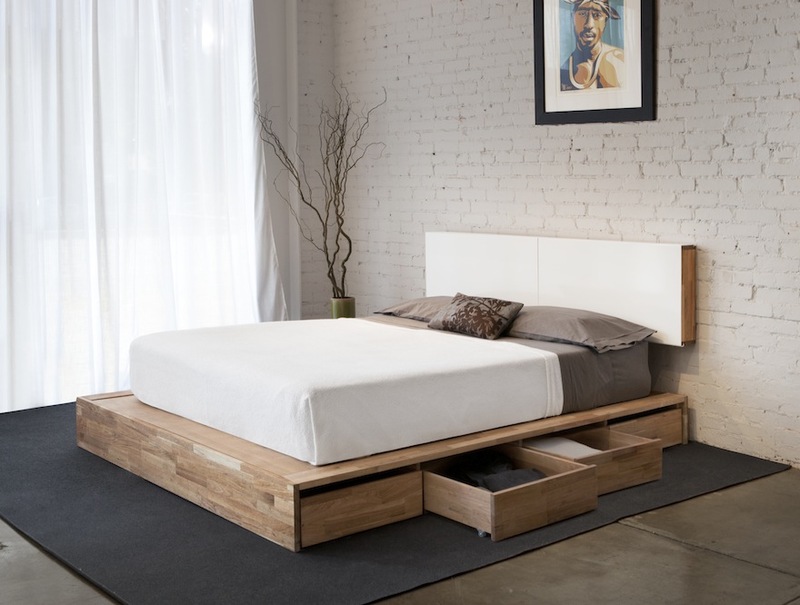 This bed is part of the LAX Series from MASHstudios. Users could also put baskets or boxes under a bed if they don't have drawers built in, but the built-ins provide a cleaner look, and they relieve the user of needing to find containers that fit the space. Making use of the walls is one more small-space organizing strategy. 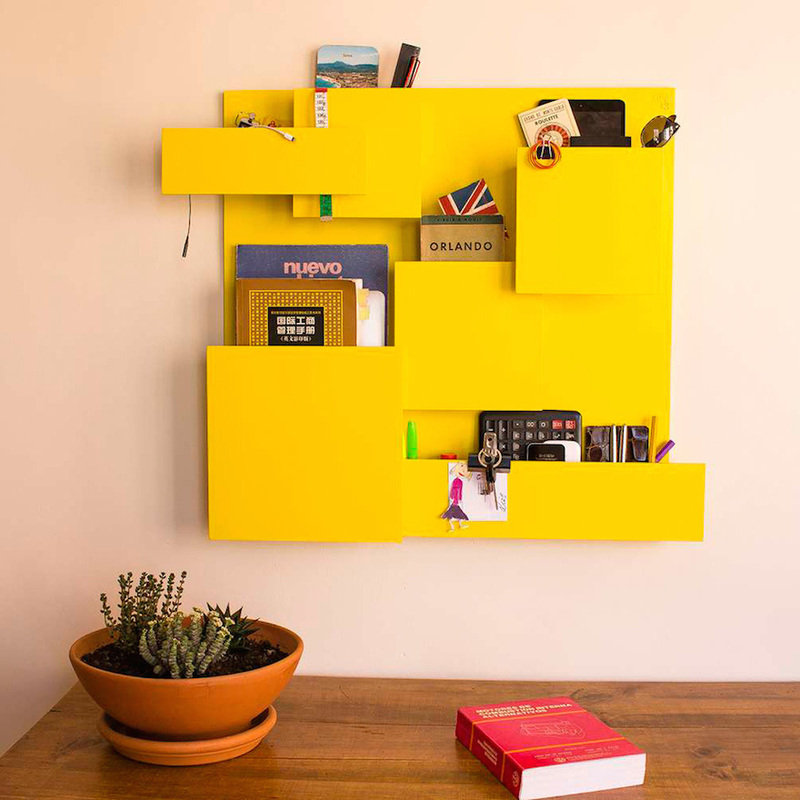 Examples include wall-mounted knife racks and wall organizers such as the Luis Organizer from Oli13. This is one more way to keep things close at hand and easy to find, even when flat surface space isn't readily available. 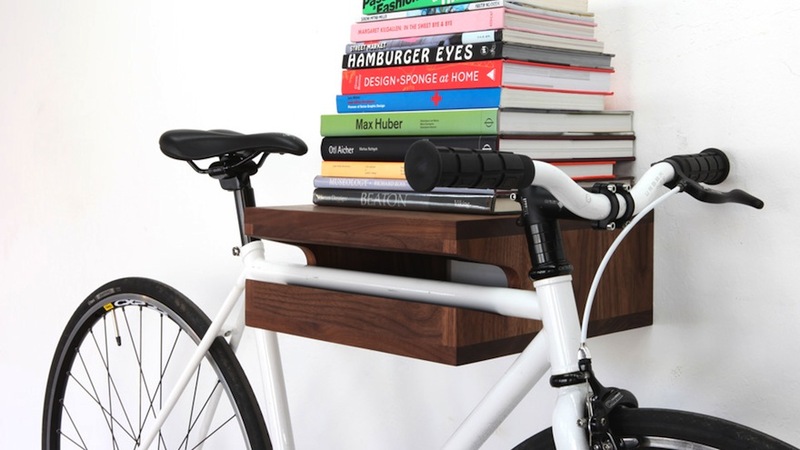 Bicycles can be stored on the walls, too, as with the The Bike Shelf from Knife & Saw. Many bike organizers are designed for top-tube bikes, but there are also some which work with diagonal-tube bikes or step-through bikes. Cable clutter drives many users crazy, so looking into cable organizers might be wise. Anyone who's had unused cables slip to the floor and become difficult to reach will appreciate tools such as these Bluelounge Cable Drops. 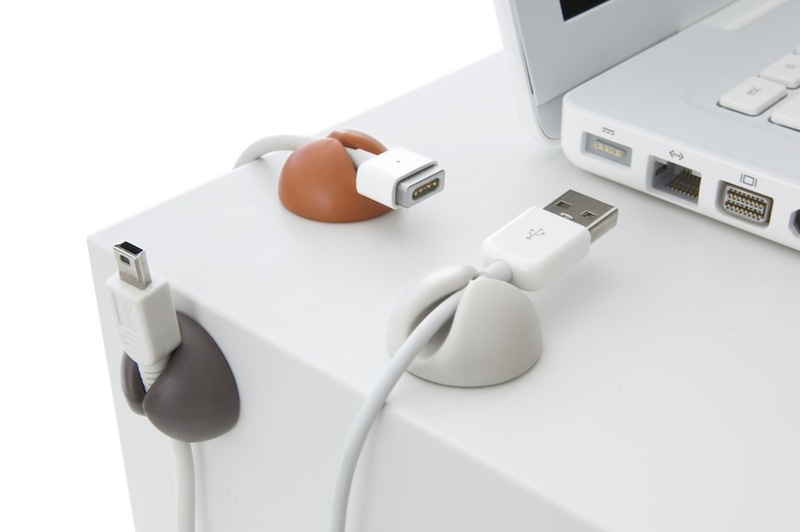 Other cable organizers help manage overly long cables or control cable clutter under the desk. Some desks provide cable control, too. 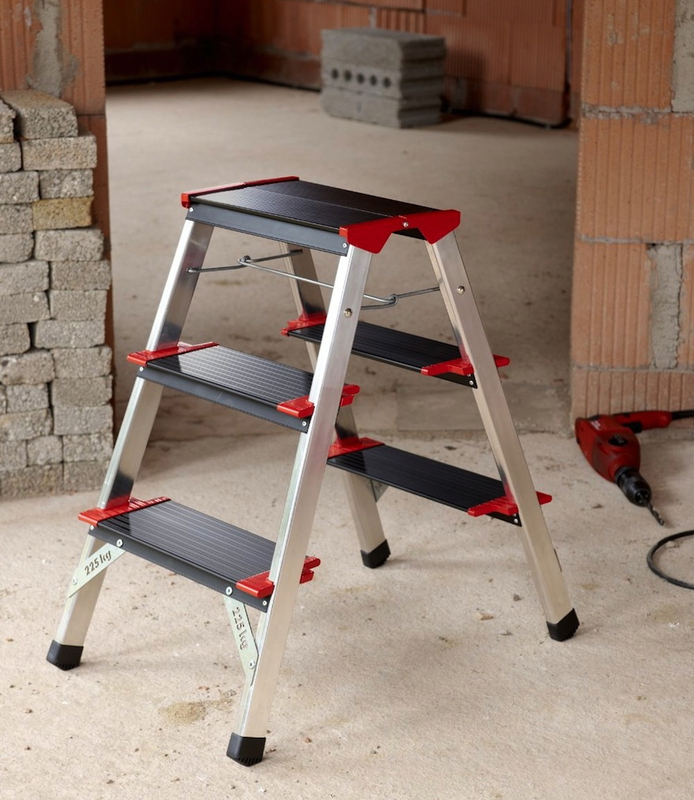 Because some storage areas are hard to reach, having a good step stool handy in the home, office, workshop or garage can be critical for both retrieving items and making sure they get put away again. 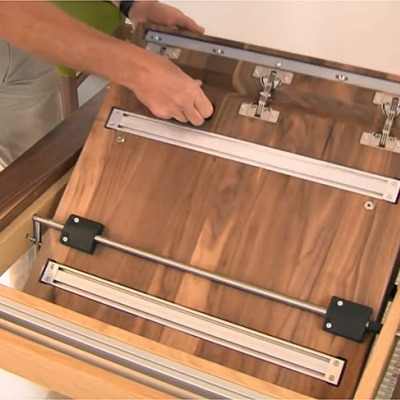 Folding steps, such as these from Hailo, can help save space. Organizers are always concerned about discarding things that are no longer serving the user, rather than just storing such things nicely. Therefore, having plenty of wastebaskets and trash cans—and recycling stations— is a good organizing practice. 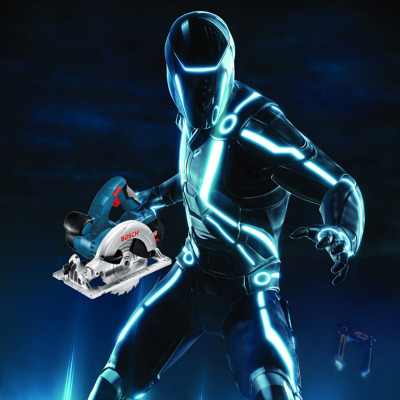 (A shredder can come in handy, too.) 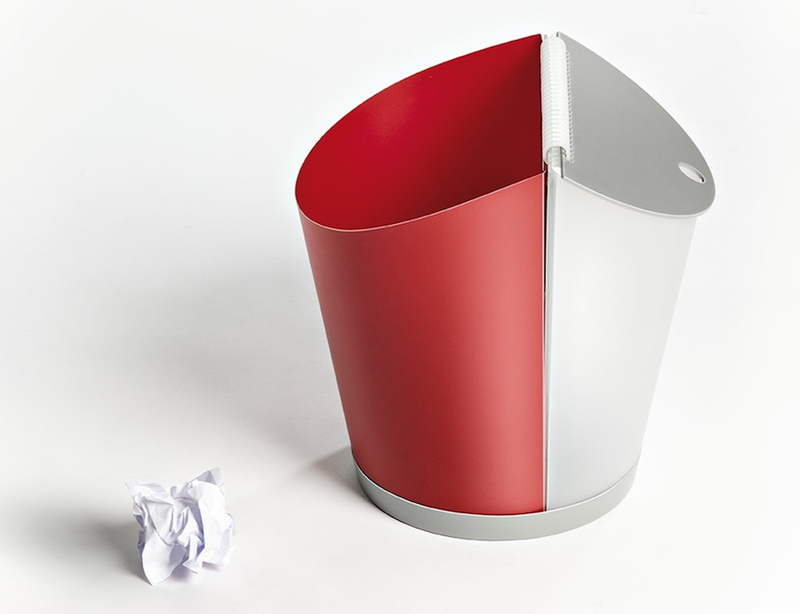 The Ginebra bin from Made Design allows the user to collect both trash and recycling in the same bin. 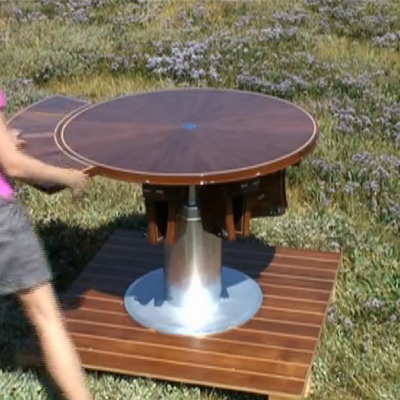 Builder Selling DIY Plans to a Fletcher-Capstan-Style Table: What Say You?